Ovation Revenue Cycle Services is a wholly-owned subsidiary of University of Pittsburgh Medical Center, a $19 Billion academic health system. Ovation RCS offers a leading-edge service suite built to solve real-world Revenue Cycle and HIM complexities. 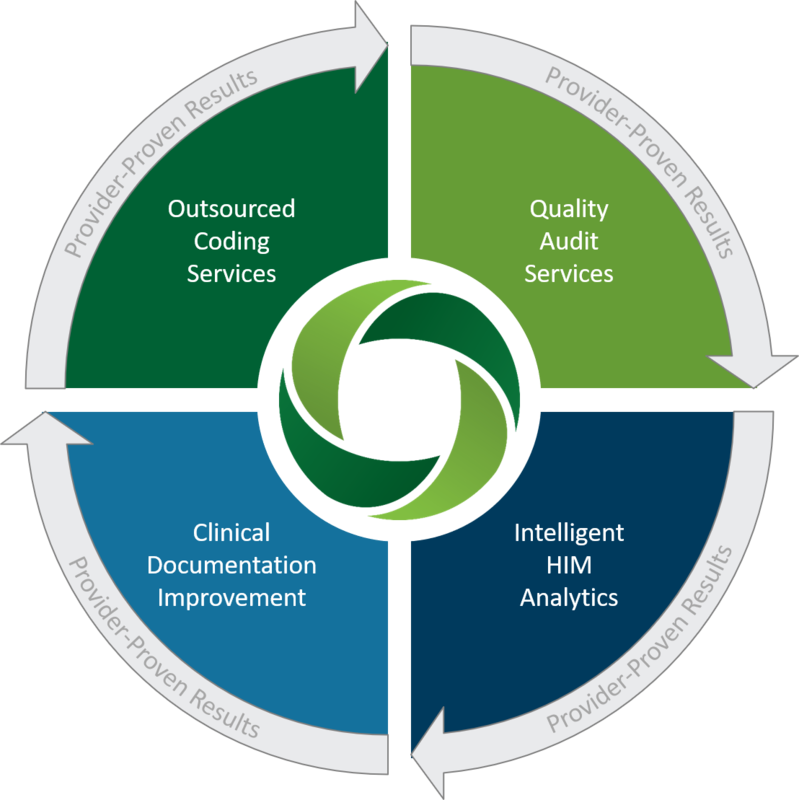 Our comprehensive HIM suite offers medical coding, auditing, and CDI services built to streamline manual processes and ensure high-quality, cost-effective results to healthcare providers and select partners. Ovation Coding employs remote coders for overflow and full staffing support. Our automated monitoring and analysis tool provides a safety net to ensure coding quality and provides a continuous feedback loop to support clinical documentation initiatives and ensures appropriate reimbursement. Ovation Coding’s combination of high-quality coding and chart analytics provides an end-to-end solution to ensure coding is timely, accurate, and compliant.